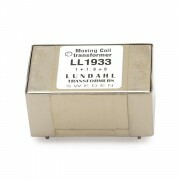 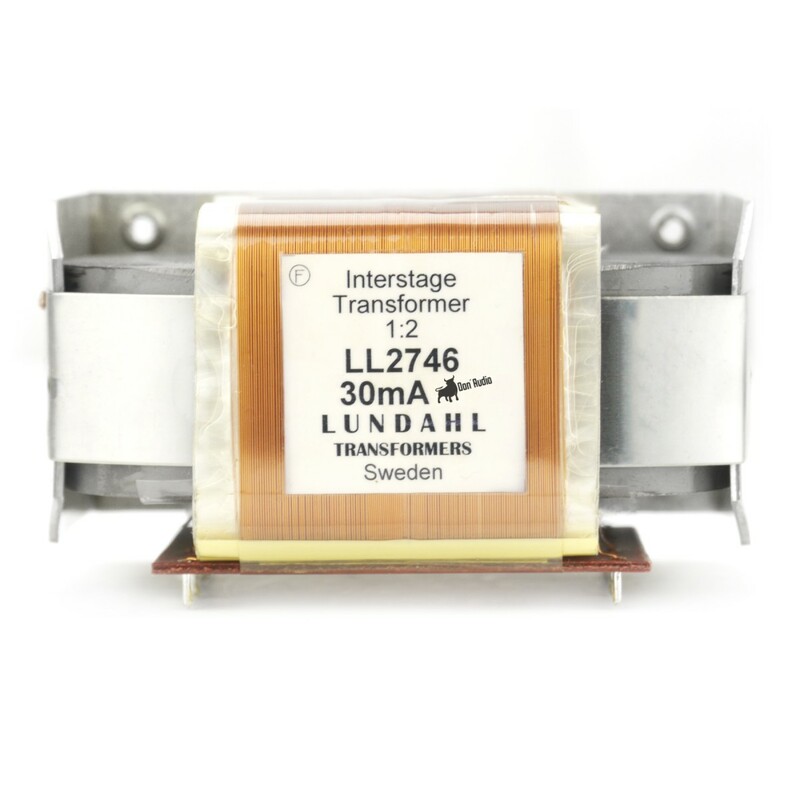 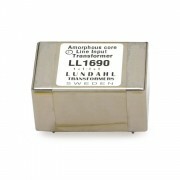 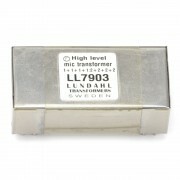 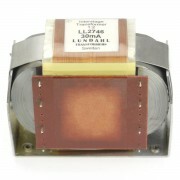 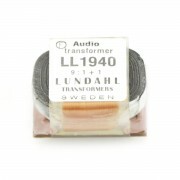 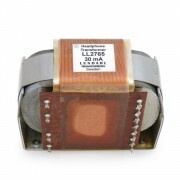 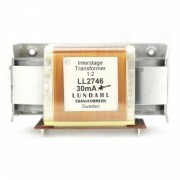 The LL2746 is a three-section dual coil C-core tube amplifier stepup interstage transformer. 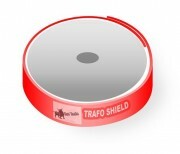 The coil is wound using our low capacitance, high internal isolation technique with internal multilayer isolation foil where layer-to-layer signal voltage is big. 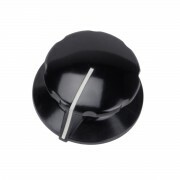 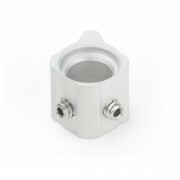 Winding order is chosen to minimize destructive capacitive energy buildup between primary and secondary sections. 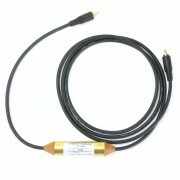 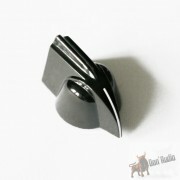 The core is an audio C-core of our own production.